Home New Releases Slang: “Explorer” – calculated buildups, tense riffs and plenty of guitar fireworks! 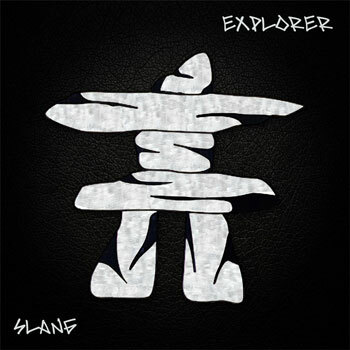 Slang: “Explorer” – calculated buildups, tense riffs and plenty of guitar fireworks! Slang is back! The independent musician, composer, producer, film, editor and audio director who has collaborated with the likes of bassist David Pastorius, Stevie Salas, Steve Lukather, Nuno Bettencourt, Johannes Linstead, Robert Fripp and others, has released his brand new album, “Explorer”. Slang’s electric six-string takes through another 10-track journey of rock and fusion in his most rhythmically complex work to date. 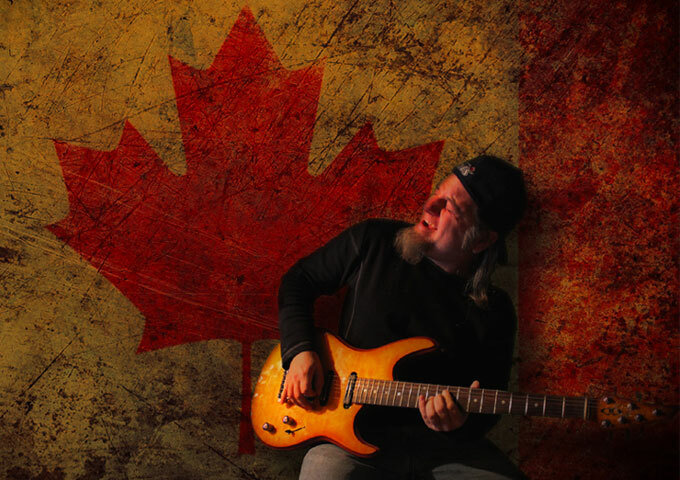 There are plenty of shredding arpeggios and scales, as well as tunes that are more harmonic and melodic and just about everything in between. I love that guitar takes center stage and you don’t get tired of the album due to the lyrics, because there aren’t any! There are numerous songs that could be singles here. Most of the songs are high energy and overwhelmingly succeed at showcasing Slang’s mastery of the guitar, and musicality within the most extreme musical context. The simple melodies intertwined with Slang’s amazing control of the more technical things make this album a must-have to any guitar fan out there. He creates such great music for us to listen to it’s just mind boggling. There are even a few quieter numbers here, like “DragonFly”, “Dreamcatcher” and “Chinook”. Yet, for all its relaxed colors, there is a hushed intensity in the soulful grooves and flickering riffs. For the most part though, the album is filled with calculated buildups and perfect rhythms accents, topped with heated, tense riffs and plenty of guitar fireworks. 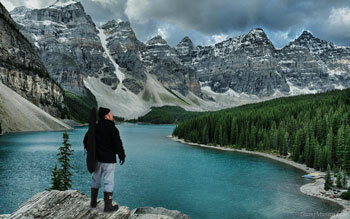 Songs like “Fire Water”, “Tundra Thunda”, “Cabin Fever” and “Arctic Sun” unleashes Slang’s usual jaw dropping virtuosity but at the same time lets the feeling of the music seep through. “Explorer” is a near perfect recording by an outstanding guitar player. Slang has come out with cool, fresh new material. I really liked the previous album, “Icebreaker”, so my expectations were kind of high. Slang did not let down, not for a single moment. I love every single song. Slang is one of the most technically proficient guitarists out there, but all the guitar skills in the world don’t mean much if there isn’t a decent hook in the songs to interest the listener. Luckily, catchy riffs abound on this album. With an intricate, yet distinctive style Slang manages to remain impressive and unique, song after song with dynamic and powerful solos, themes, and harmonic chains. Moreover the replay value is an ever-increasing value – with each listening you’ll be able to appreciate the songs more. It’s as if there are hidden gems that you will keep discovering as you immerse yourself into Slang’s music and uncover his superlative talent. Slang rocks out better than just about any other guitar player out there right now. Additionally, he’s playing has even more richness, texture and sophistication than on his last release – just listen to “Howl” and “Great Bear” for confirmation. Overall, “Explorer” is an epic album. Definitely check it out! D.Ayo – “Here I Stand” & “Here I Stand: Chapter II” is an all-around epic and excellent project!